Two of France’s most famous rappers will settle their on-going feud with a £1.75million cage fight following a punch-up between their entourages in Paris airport. 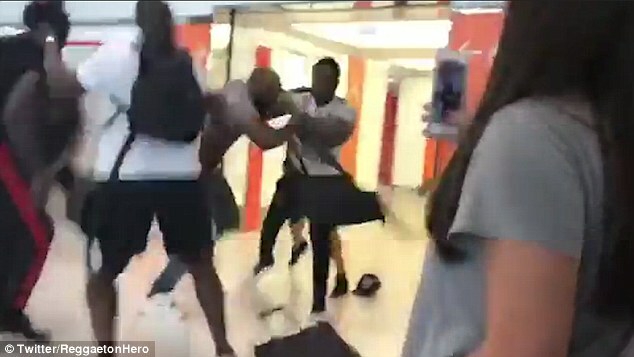 Elie Yaffa – who uses the stage name Booba – and Okou Armand Gnakouri – who calls himself Kaaris – ended up behind bars after clashing violently in Orly Airport lobby. The bitter rivals have challenged one another to an MMA (mixed martial arts) battle in Switzerland, with the winner taking home the grand prize of almost £2million. 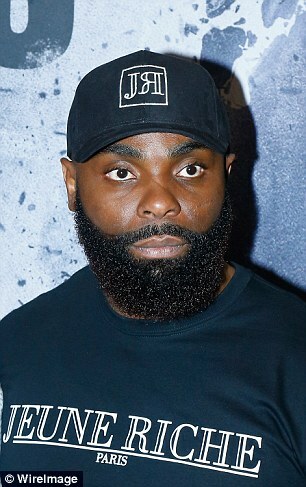 Kaaris, 39, took to social media to announce the fight with a video of himself signing the contract as he threatened to ‘drink his rival’s blood’. Rival Booba, 41, was quick to respond to the threat, replying: ‘I will beat you to death, you son of a b****’. The rapper also posted photos on Instagram of his exercise regime as he prepares for an eight-month training stint before the fight scheduled in December. It will take place in the Swiss city of Geneva due to violent MMA being banned in France. Promoter Raid Salah said talks to schedule the fight between the two rappers was ‘very difficult’, because they ‘threw tantrums’, according to The Local. Booba and Kaaris spent three weeks in prison before being released on bail of £26,000 – and were both handed 18 months suspended sentences. Both rappers were on their way to Barcelona to give a concert in different nightclubs when their paths crossed, with the pair having feuded since 2013. 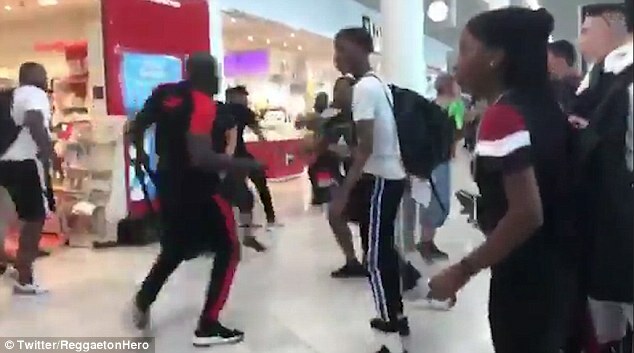 Footage posted on social media showed the men fighting between the shelves of the shop and chasing and kicking one another around the departure lounge. Frightened passengers, many of whom were with young children, were filmed fleeing the scene as the burly men trade punches, and one man even hammering another with a bottle of perfume. The brawl became so intense that Orly’s Departure Lounge 10 in Hall 1 of the west terminal was shut down for an hour, with some flights delayed or cancelled. Eleven men were arrested following the brawl which has been widely shared on social media, including Booba, wearing a black t-shirt, and Kaaris, dressed in grey. Prosecutors tried to establish who was responsible for starting the fight but decided both men were to blame. Both rappers were handed a £43,000 fine on top of their suspended sentences. It is estimated the two rappers cost the Orly airport shop around £40,000 in damage – something which is being settled outside of court. Both Booba and Kaaris are bitter rap rivals, and frequently exchange angry words on social media, but the fight was the first time that their hatred spilled over into real life violence. Booba was once a mentor to Kaaris, but their professional relationship turned sour in around 2012. 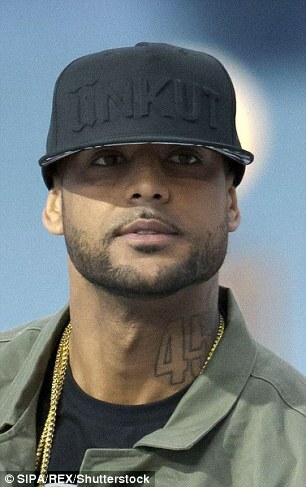 In April, Booba provoked his rival by posting a montage of Kaaris’s greatest hits, saying he – Booba – was responsible for all his best work.